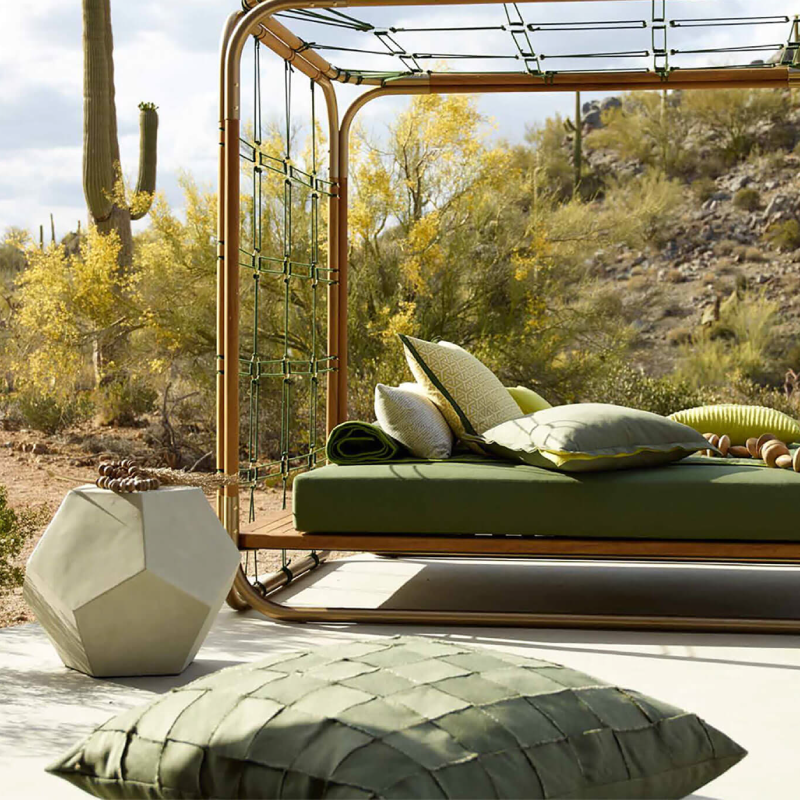 For decades, Sunbrella has been the “go-to” fabric for outdoor furniture and living spaces. Since its first appearance in the 1960’s, Sunbrella has become one of the greatest and most popular fabrics in the world. It is used for hundreds of things such as outdoor and indoor furniture, boat interiors, upholstery, and so much more. 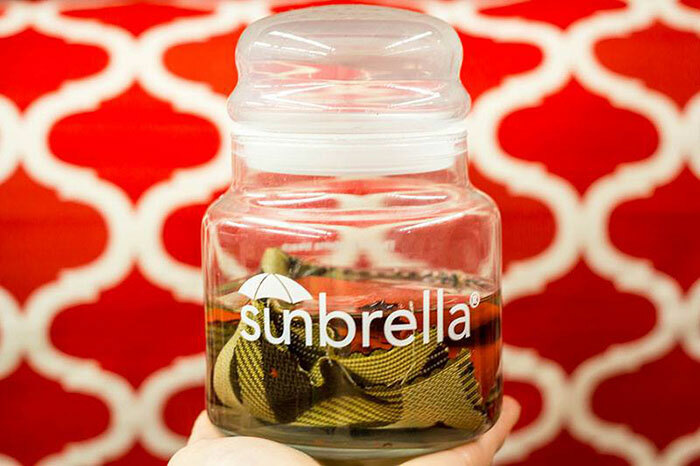 What makes Sunbrella so great? Years to fade– Sunbrella fabrics are dyed in a special way that keeps the color bold and vibrant year after year, even in direct sunlight. Sunbrella fabrics are incredibly fade resistant and can hold their vibrant colors for between 5 to 10 years! Blocks UV rays– Sunbrella material blocks up to 98% of UV rays, keeping you safe under the sun. Resists mold– Most Sunbrella fabrics are water resistant which means mold doesn’t stand a chance with Sunbrella fabric. Longevity– Sunbrella fabrics have a lifespan of 3-15 years depending on how well you take care of them. Whether you need to reupholster your outdoor furniture or want to sew new pillow covers, Sunbrella fabric is the way to go and can be found at Fabric Depot & Supply.